For most of the country, each of the four seasons provide unique climate and temperature challenges for people who are moving, but that isn’t necessarily true in San Francisco. The climate remains at a consistent level in SF throughout most of the year, and there aren’t many weather factors to consider from season to season when moving within the bay area. While the weather is quirky and layered clothing is important as you move around town because of shifting temperatures, you won’t ever have to worry about extra precautions that many folks in harsher climates have to tackle like summer heat waves or freezing conditions in the winter. Other than the SF precipitation that is more common in certain months, there aren’t many weather items to consider; although, there are other non-weather factors that need to be given some scrutiny from the current summer months, to the fall, winter, and spring. The San Francisco weather in the summer is optimal for moving to a new home; therefore, it is the busiest time of the year for moving companies. The temperature ranges from highs between 67-70 degrees, and precipitation is low. In a typical SF summer, there may only be three or days of rain from the beginning of July to the end of September. Since the weather is mild, visitors are often stunned to find out they need to dress in layers in the summer months, with one of those layers being a light jacket or sweater. Mark Twain once famously said, “The coldest winter I ever spent was a summer in San Francisco.” Twain, like many visitors to the fair city of San Francisco, found the climate in varying districts curious, commenting, if you don’t like the weather just drive a few miles. The summers are foggy, and the fog can drop temperatures by 30 degrees in moments as it moves into downtown areas. Other curiosities within the bay area include Potrero Hill and The Mission neighborhoods, which are always warmer than the blocks around it, while the Richmond and Sunset districts are windier, colder and rainier than the rest of the city. Therefore, it can be said that Twain was right on the money. It isn’t only the weather that makes the summer time a good time to move, but families find it a more convenient to transfer residents when their kids are out of school because it is less disruptive to the family ecosystem. Also, the busy summer moving months are strained by high school graduates on the move to college destinations, work relocations, as well as military personnel transfers, all of which happen more frequently during these months. Almost 50 percent of all moves in a year occur from mid-June to mid-September, according to statistics provided by the U.S. Census Bureau. In other words, as many people move during that three-month period of time as they do the other nine months of the year. Moving begins to increase at the end of June and starts to decline in September. August is the heaviest moving month with 11-13 percent of people transferring residences during the month, according to the American Moving & Storage Association (AMSA), and July is the next busiest month, owning 10-13 percent of all yearly moves. The following table details the climate in San Francisco during the summer and the percentage of people moving in each month. 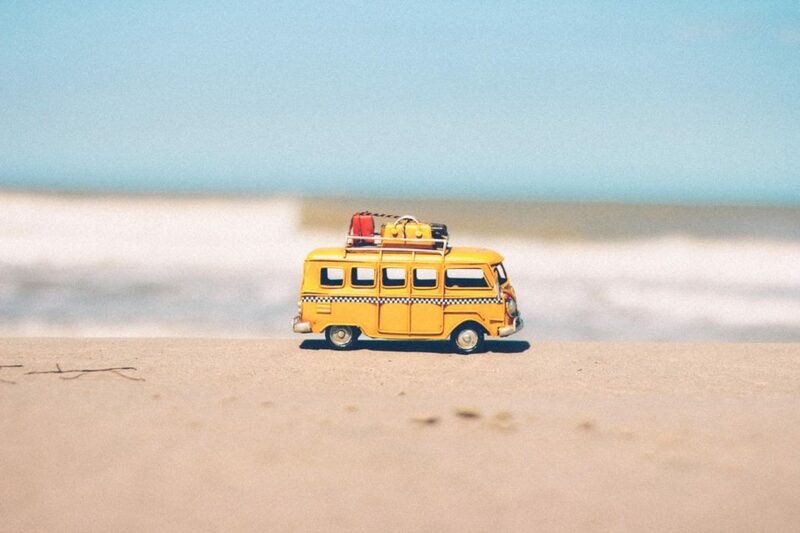 Because the summer months are so busy, you will need to hire a moving company as early as possible or your options will be limited or non-existent. Joshua Green, moving industry expert, says that there is another issue with which you might have to contend during the summer: rogue, unprofessional moving crews, who are looking for a fast buck in those hectic and busy months, or temporary and seasonal workers. “Moving resources can get scarce during these peaks and as a result you might get an inexperienced moving crew which has been hired as extra help,” Green says. In addition, the price to hire a professional moving company in the summer will generally be higher because there is more demand, so it isn’t the best time to move if you have options and a budget you need to keep. Green says that prices in the fall, winter, and spring are often 10-15 percent less expensive if negotiated properly than the prices you will find in the summer. Regardless of the limited availability of movers during the summer, you must still do the research to find a reputable moving service or suffer the consequences of hiring an inexperienced or unethical mover. Also, if you have to move in the Summer, weekend days and days that coincide with the end of the month, which is when many home and apartment leases end, will be the most difficult days to schedule with the highest rated and most reputable moving companies because those days go first. Therefore, start calling movers as soon as you know your move-in date, or try to find a day in the middle of the month and the week for better rates and availability. 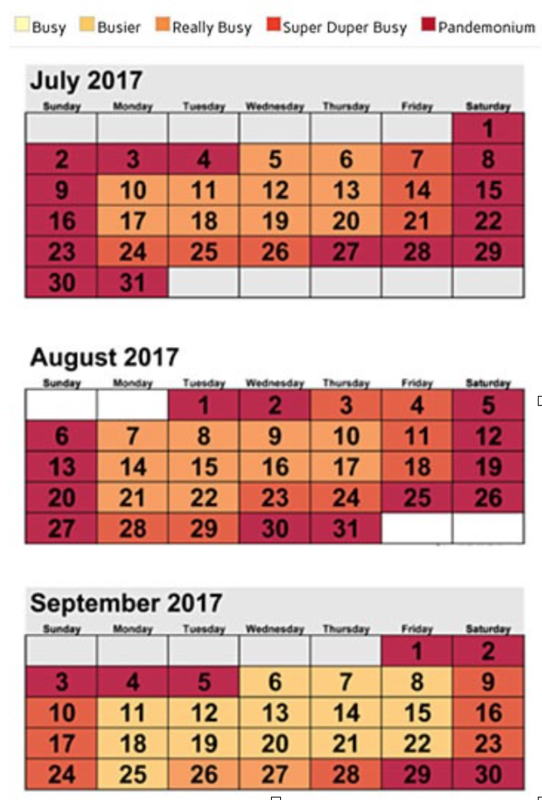 The following Calendar from Elite Moving Labor shows peak days during the summer months. During the fall months, precipitation levels begin to increase, but the weather is still manageable until December when low temperatures start to dip into the mid-40s. The best part about moving in the fall is that it easier to schedule a mover, and pricing is normally more budget-friendly. Don’t forget about the holiday season that occupies much of November and December. Availability might be slim during those periods because of holiday work breaks. Another thing to consider is the rapidly declining amount of daylight. It gets dark early, so make sure that you start moving in the morning to get done by sundown. The following table details the climate in San Francisco during the fall and the percentage of people moving in each month. The winter months receive the most rain in San Francisco of any other season, and the precipitation fronts in SF can blindside even the most diligent and prepared movers. Therefore, it is the least optimal time to move unless you are prepared. If you use rain resistant, plastic containers then you will be covered during these wet winter months. Consider that cardboard boxes fall apart when they get wet, and your belongings will get damaged or destroyed. ZippGo provides sturdy, rain-resistant, recycled and reusable plastic boxes with interlocking lids. After using these green containers once, you will never use another cardboard box. ZippGo’s moving boxes are not only an environmentally-friendly and effective solution to moving your belongings, but you can also save time because ZippGo brings the boxes to your door in San Francisco, Oakland, San Jose, and over 60 other cities, and then they will pick them up from your new home after you are finished with them. The following table details the climate in San Francisco during the winter and the percentage of people moving in each month. The months of April and May are great months to move. The number of daylight hours increase during the spring, the amount of precipitation is dipping, and the temperature is warming. There is still the potential for an occasional San Francisco spring shower, though. It is also a period of time in which there is low demand from professional moving companies, so pricing is better and there are more days available. It is also a great time for spring cleaning and having an epic garage or yard sale. You might even make enough money to fund your move. “Interestingly enough, one of the best spring moving tips you can take advantage of is to get rid of any household goods that you won’t really need in your new home, including the stuff you’ve never liked in the first place,” Green says. The following table details the climate in San Francisco during the spring and the percentage of people moving in each month. Double Drive Time: Why Do Moving Companies Charge This?